Confidence and generosity, chic and grandeur are the synonyms of the classic style. This royal style takes us away to the times when ladies was wearing silk-like smooth dresses and unbelievable upsweep and men`s manners surprised with their nicety. 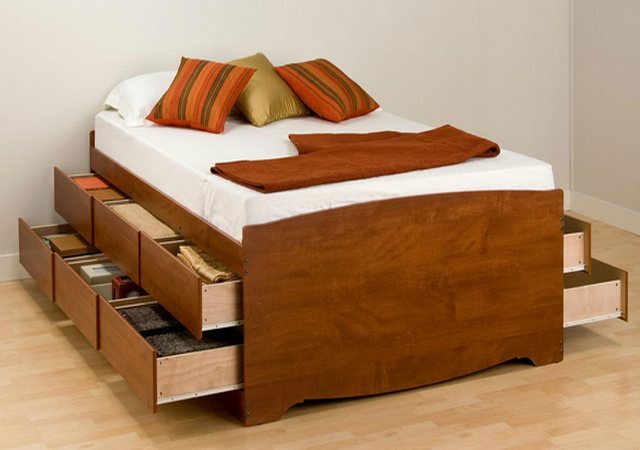 Today classic style is still popular and impossible without appropriate furniture. 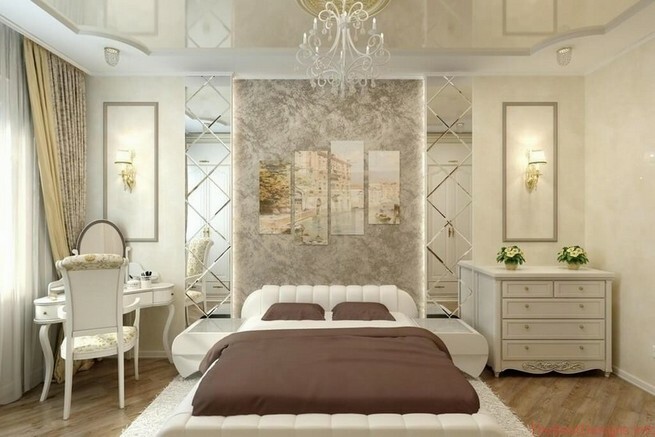 Let`s imagine what furniture should be in the classic-style bedroom.